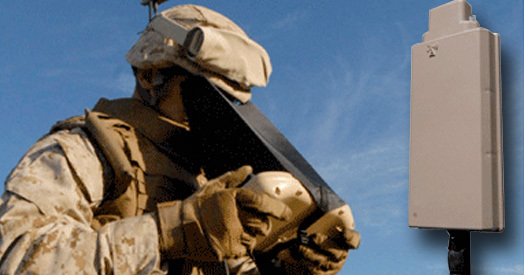 Innovative Sensors and Capabilities - AeroVironment, Inc.
AeroVironment is committed to improving mission efficiency and ISR superiority through continued innovation and integration of Sensors and Capabilities delivering actionable intelligence for better decision making. 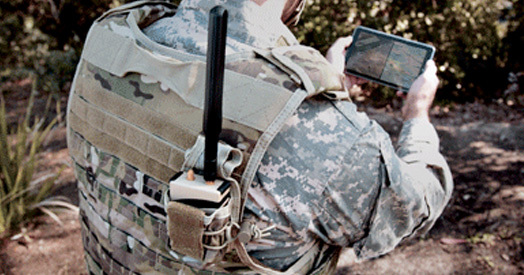 AeroVironment’s family of Digital Data Link (DDL) products provides secure communications and interoperability between small platforms and remote terminals. 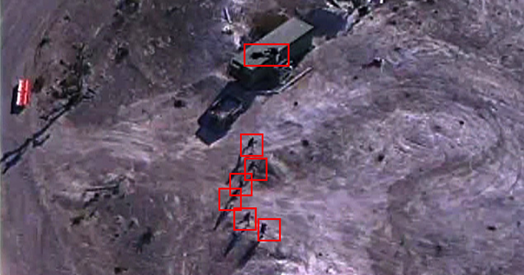 Kestrel Moving Target Indication (MTI) software automatically detects moving objects, often too small for fatigued human eyes to see, viewed through electro optical (VIS or IR) full motion video expanding area coverage and providing real-time and forensic operation support. 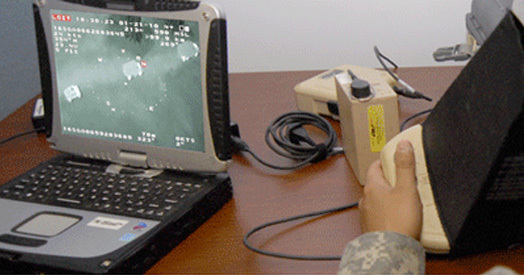 VAMPIRE (Visualization and Mission Planning Integrated Rehearsal Environment) flight simulator software provides critical training capabilities that are accessible regardless of weather, airspace, or tactical limitations. 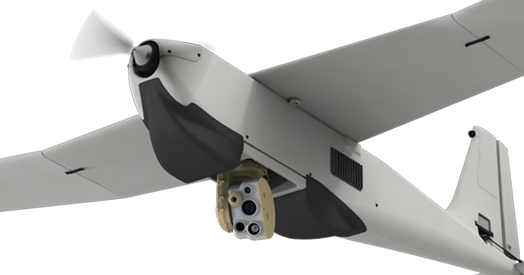 AeroVironment’s “Mantis” suite of gyro stabilized, gimbaled sensor payloads are available for unmanned aircraft systems, manned aircraft, ground vehicles and watercraft. 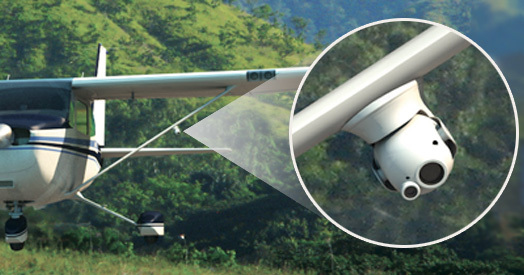 These gimbaled, micro multi-sensor payloads come with a high-resolution color and an infrared thermal video sensor, as well as a laser illuminator (pointer), all integrated into a multi-axis sphere.